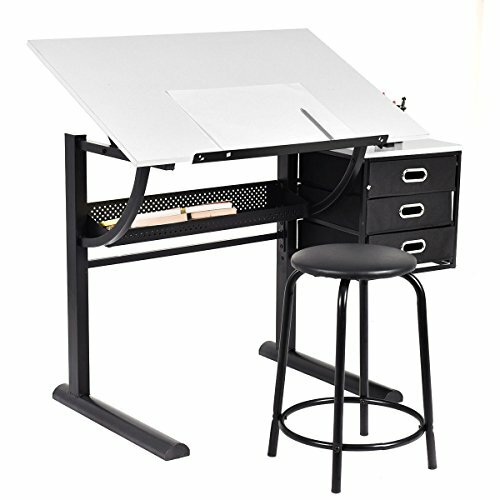 For this post, I have put together a collection of the best drafting tables currently available. 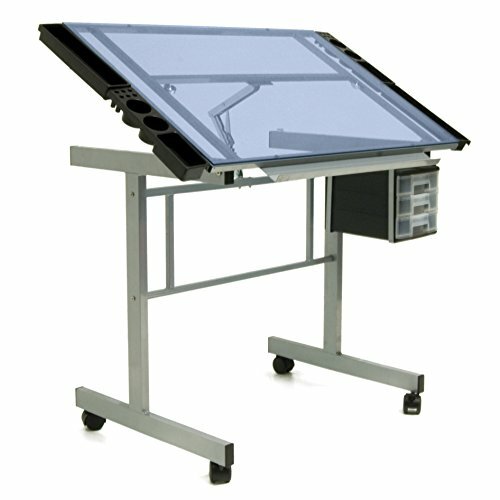 The following tables use the latest innovative components to meet your needs and help to ensure you do your best work. 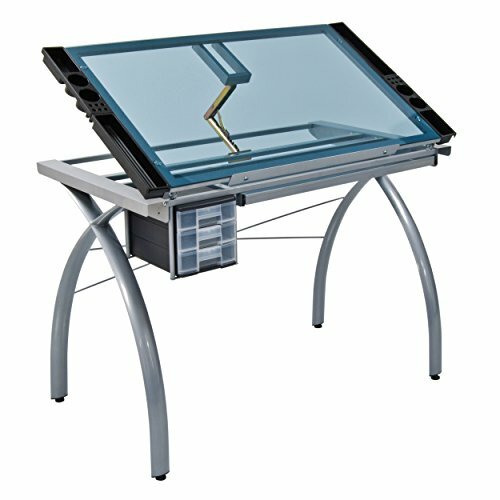 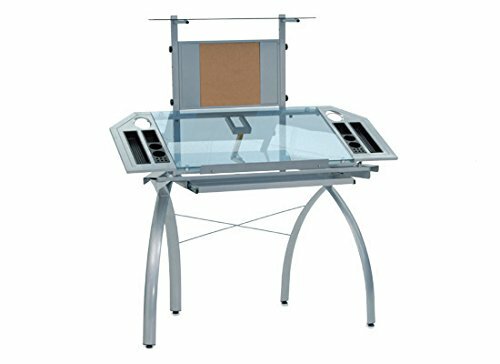 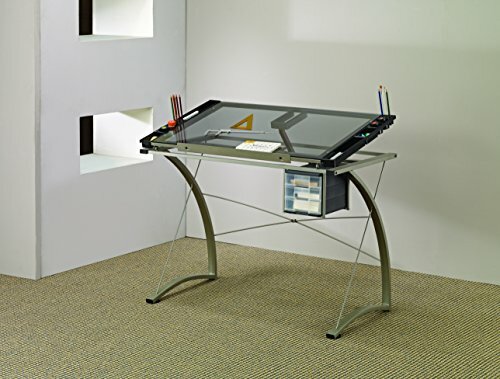 A quality drafting table needs to be comfortable even after drawing for long periods. 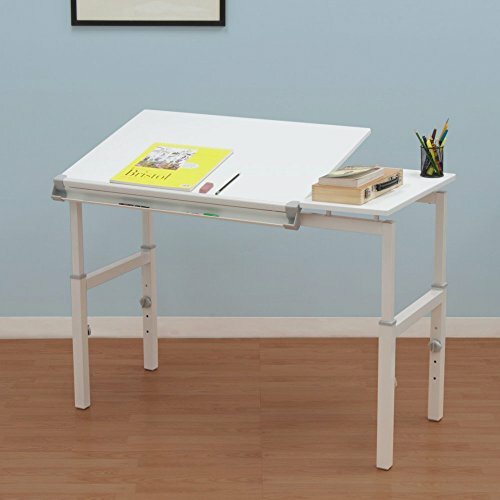 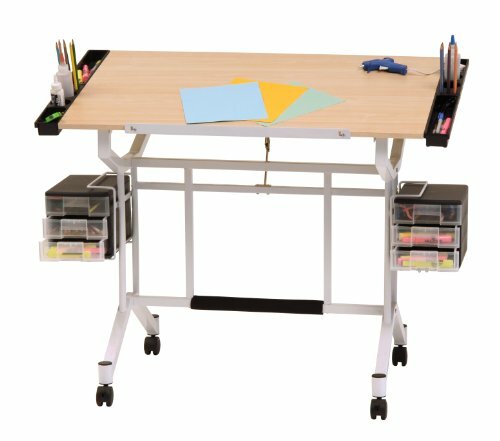 This comfort is achieved through the use of quality materials and a range of adjustments to make sure your drafting table is the perfect fit. 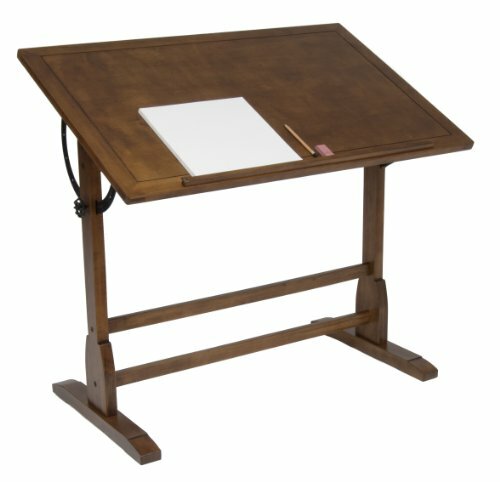 So here is my list of The 10 Best Drafting Tables. 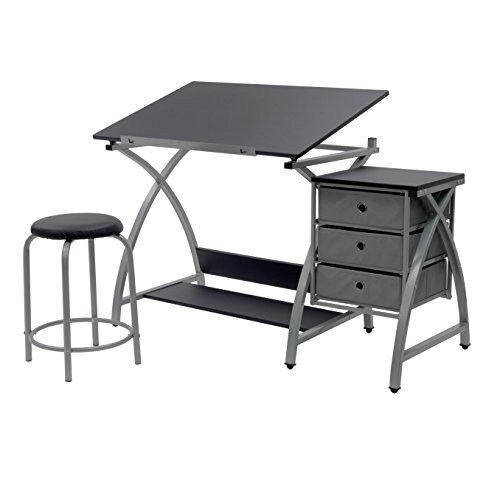 Powder-Coated Steel And Wooden Construction For Durability. 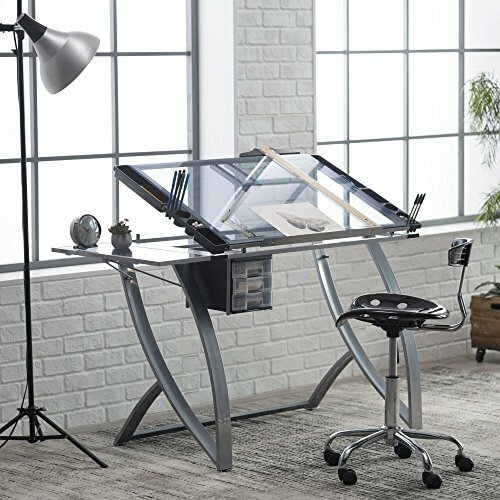 I hope this list has been helpful, if I left out a drafting table you think is important, let me know in the comments below.